A strong indicator of a modern malware attack is usually linked to a recently registered domain name. 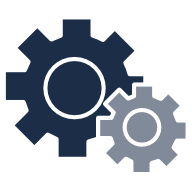 Consortium DNS allows our customers to instantly identify suspicious recently registered domains and block the connections before the malware can execute. Consortium utilizes Farsight’s live feed of dormant domains that are currently active along with new domains never before observed and blocks them for 48 hours. This allows domain categorization and reputation sites time to properly categorize threats to your organization and protects users from domain-based phishing attacks such as link manipulation. Consortium also screens domains using data from top threat intelligence providers to block traffic from reaching known malicious destinations. 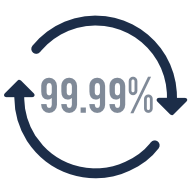 Consortium DNS is hosted on Amazon AWS in multiple regions providing an uptime of 99.99%. 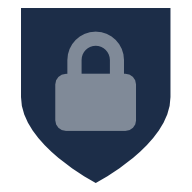 In addition to standard DNS protocols, Consortium DNS supports DNS-over-TLS (DoT), TLS 1.3, and TCP Fast Open for secure, reliable, fast, and mobile compatible operation. Instantly identify and block suspicious domains to protect from many modern malware attacks.